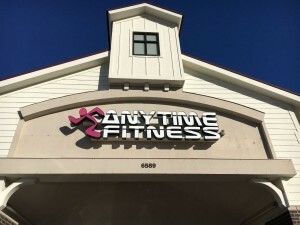 If you are looking to buy an Anytime Fitness business, we have just listed a very successful one in Albertville, MN near the Albertville Premium Outlet Mall The business is in a multi tenant 19,314/sf building. They are currently in 5,184/sf. Buyer to assume existing lease. Sale includes all furniture, fixtures and equipment! Sales price is $350,000.00 Give us a call for more details!